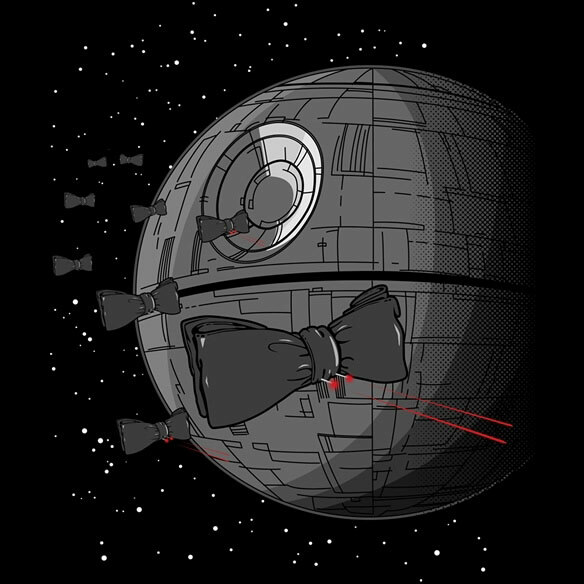 This Star Wars Bowtie Fighter T-Shirt brings a “softer look” to the Death Star and the Empire’s feared Tie Fighters. 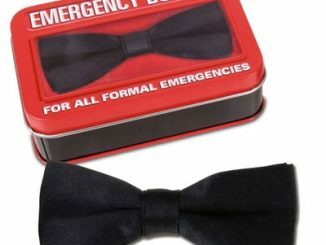 Now instead of worrying about Lord Vader or a Tie Fighter shooting you down, you can go to your happy place and picture bowties instead. 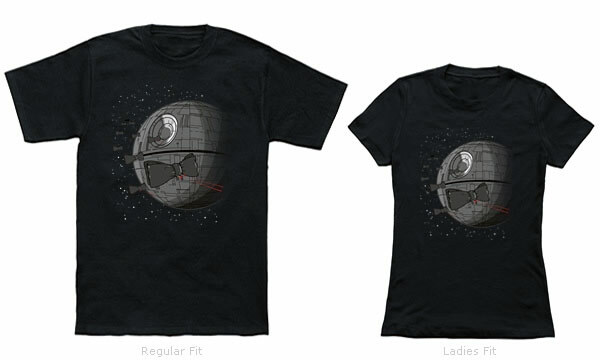 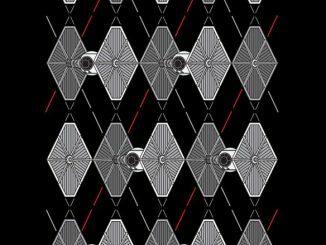 Designed by Daniel Sotomayor, this cool Star Wars T-Shirt comes in several styles and sizes. 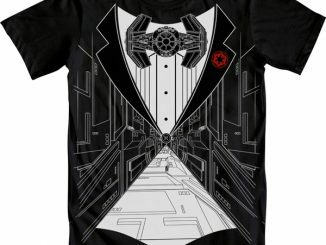 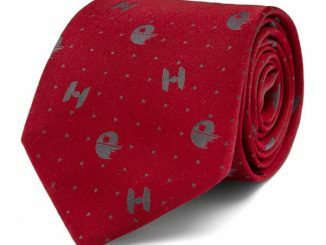 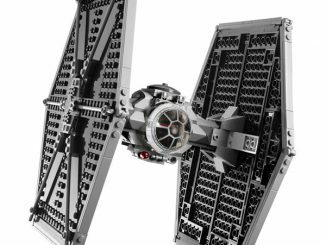 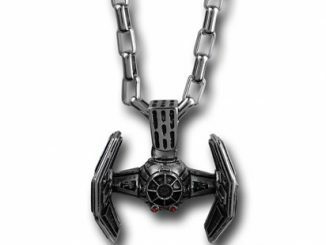 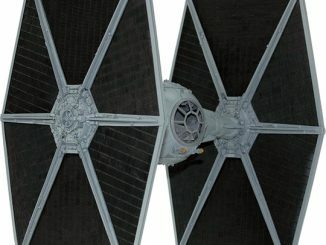 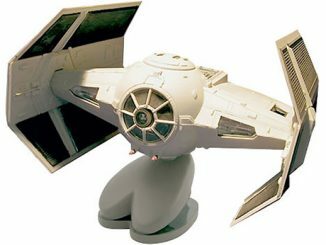 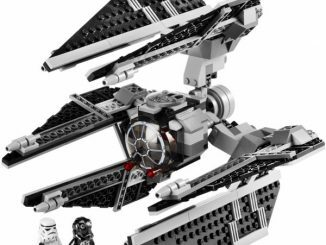 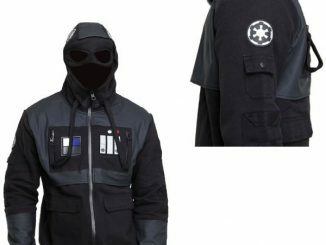 Rebel Alliance supporters sit back and keep telling yourself it will all be okay as you picture the Star Wars Bowtie Fighter T-Shirt. 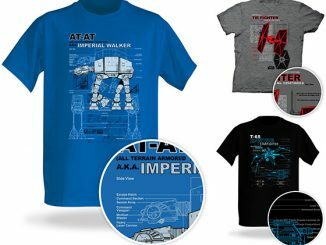 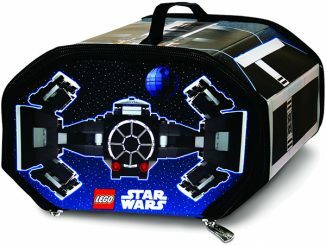 Available at NestoShop.com for $14.95.